Some of the most common commercial AV systems involve office communications, whether it’s a building intercom or boardroom technology. Foster better relationships within your team with presentation technology that makes it easier to hold meetings, video conferences, and training sessions. At the press of a button, send a message to your entire team or just one employee. The right presentation technology also helps you impress potential clients. Your video conferences will run smoothly without lagging video or time wasted trying to get the settings just right. We also offer presentation technology for non-office environments. Get your message across clearly in a church or school with crisp sound and dynamic images. Interactive whiteboards let you write notes during a presentation and instantly save them. These are useful not only in educational environments but also in office meetings or training. While audiovisuals may not play a primary role in some businesses, they’re still important in setting the right mood. 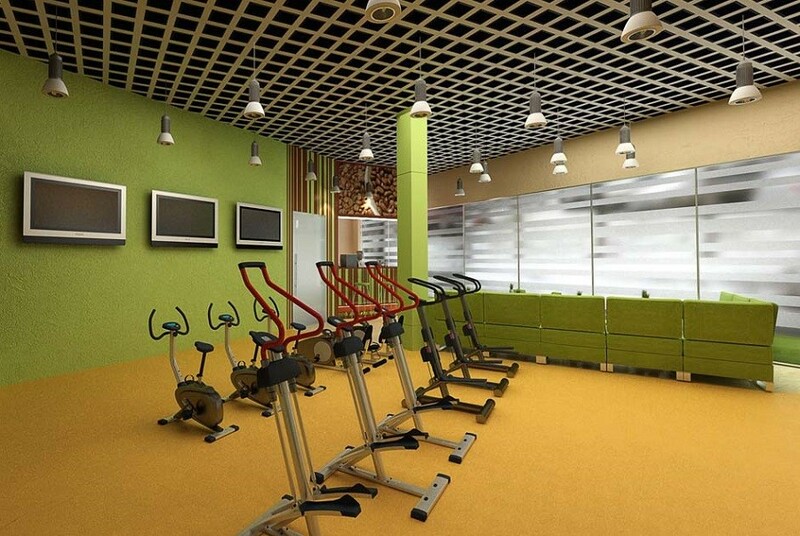 In a gym, a commercial AV system helps you create a great workout experience for members. You can compile motivational playlists and use it to broadcast trainers’ instructions. We all understand the importance of dynamic images and full sound in sports bars, but they also serve a function in low-key locales. In an Italian bistro, set a romantic ambiance with an Andrea Bocelli album playing on your speakers and images of the Tuscan countryside on your TVs. Strong audiovisuals are a great advertising tool as well. Utilize dynamic digital signage throughout your space to attract and engage customers. There are a few benefits to using digital signs instead of static images. For one, you can create much more memorable content with large video walls or interactive menus or guides. A digital approach also makes it easier to adjust your message. Instead of having to create new signs, all you have to do is change the content going to your displays. Through your system, it’s easy to replace content so you can promote new specials, announce new products or simply change your hours of operation. Want to enjoy the perks of a commercial AV system in your business in the Fargo-Moorhead area and its surroundings? Contact Custom Cinema and Sound for a consultation.